MapReduce-based systems have emerged as a prominent framework for large-scale data analysis, having fault tolerance as one of its key features. MapReduce has introduced simple yet efficient mechanisms to handle different kinds of failures including crashes, omissions, and arbitrary failures. This contribution discusses in detail the types of failures in MapReduce systems and surveys the different mechanisms used in the framework for detecting, handling, and recovering from these failures. 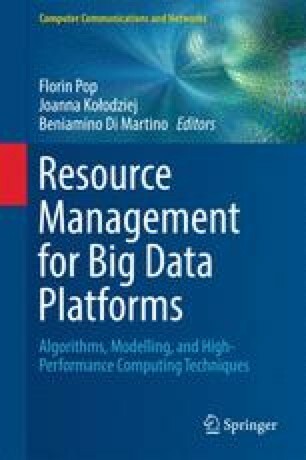 It also surveys the state-of-the-art optimization mechanisms to improve the fault tolerance in MapReduce, and in particular its open-source implementation Hadoop. Finally, it identifies the remaining challenges and open issues for building efficient fault tolerance mechanisms for MapReduce. The research leading to these results has received funding from the H2020 project reference number 642963 in the call H2020-MSCA-ITN-2014.